What’s it like to sit amid hawkers and street stalls in the backstreets of a large Chinese city? 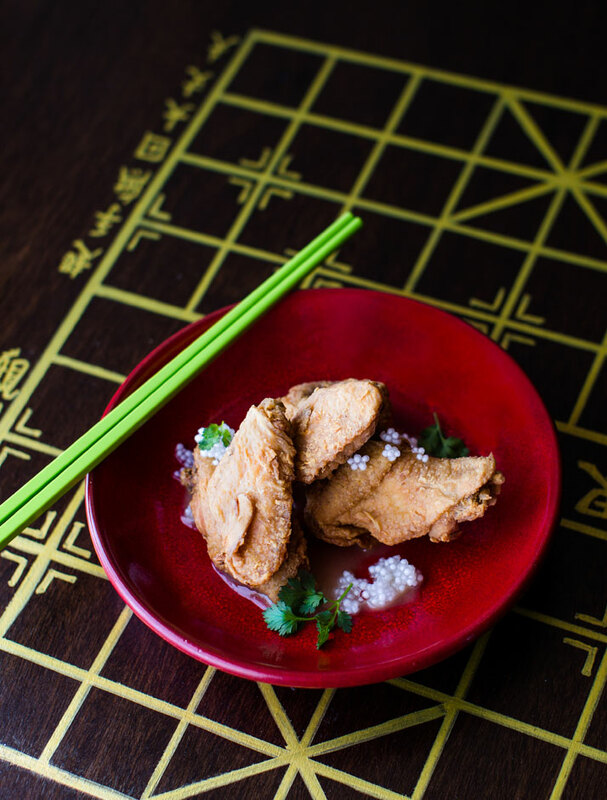 For Malaysian-born restaurateur and chef Chui Lee Luk, a Chinese eating and drinking experience today should be punctuated by fun and games. 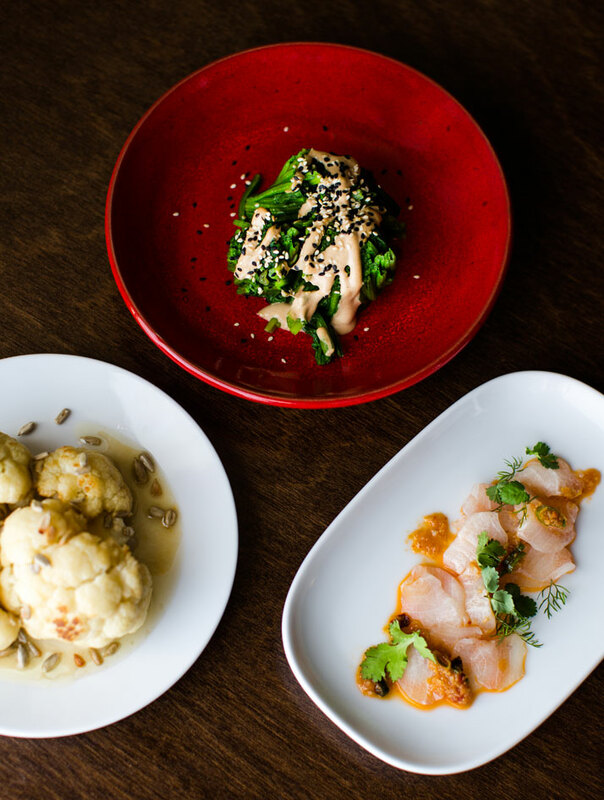 Patrons should feel joy, happiness and anticipation; or in Chui’s own words, feel ''impatient for new tastes'' craving ''remembered favourite Asian flavours.'' 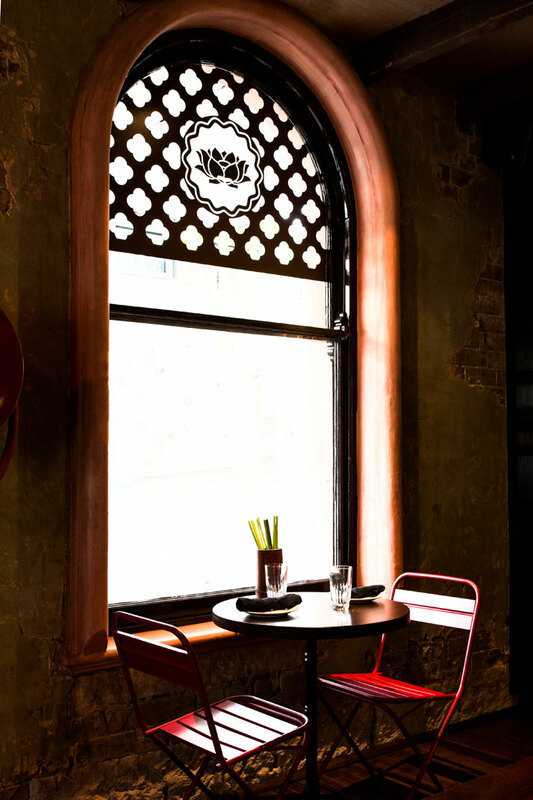 The recently opened CHOW in Surry Hills, Sydney, Australia, seems to be the perfect response to all the gastronomic frolics Chui had in mind, set against an inviting, speakeasy backdrop. 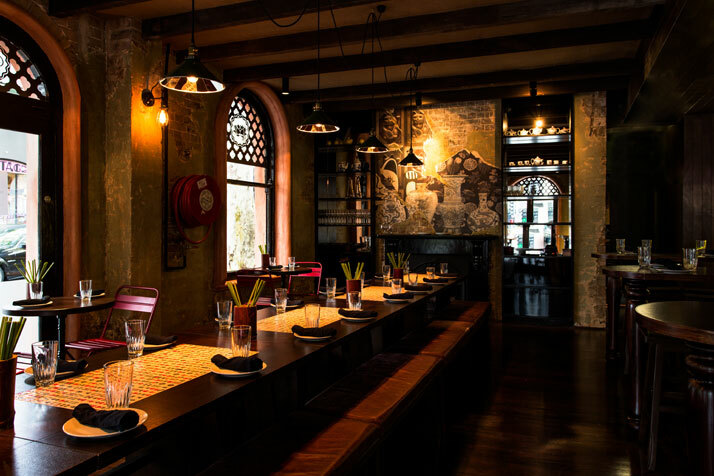 Designed by the team from leading restaurant interiors design studio Giant Design and Sydney-based creative agency Babekühl, CHOW’s atmosphere recalls an informal Chinese bar but with a North American prohibition-era twist. As there was no historical precedent for what Chui had in mind design-wise, the designers turned to a number of influences for inspiration including British pubs, Chinese restaurants, Asian street markets, street food carts and gaming dens - and the result, is an amalgamation of it all. 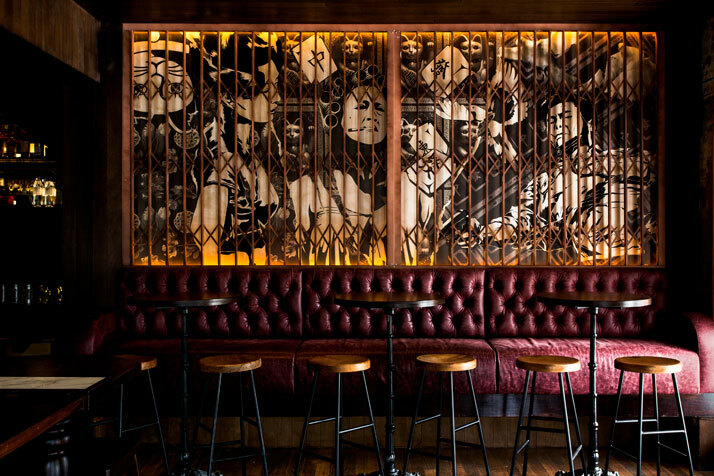 Although not too overwhelming, the interiors do manage to reflect the visual overload of Hong Kong streetscapes, through the carefully calculated use of iconic images drawn from Asian cinema and the playful spin on Chinese cultural imagery, all contributing to the carefully woven fabric of the space. Case in point, and one of the defining elements in the restaurant, is the street art style graphics mixed with layered advertising and film posters applied to the walls. Further cultural and artistic references from East and West, fine art and street art, all reflect Chui’s own mixed background seen in the hushed and highly polished interiors and all-Asian bench seating juxtaposed against contrasting exposed plaster walls, JCB beamed ceiling and suspension lighting which give the eatery a fashionable industrial look. 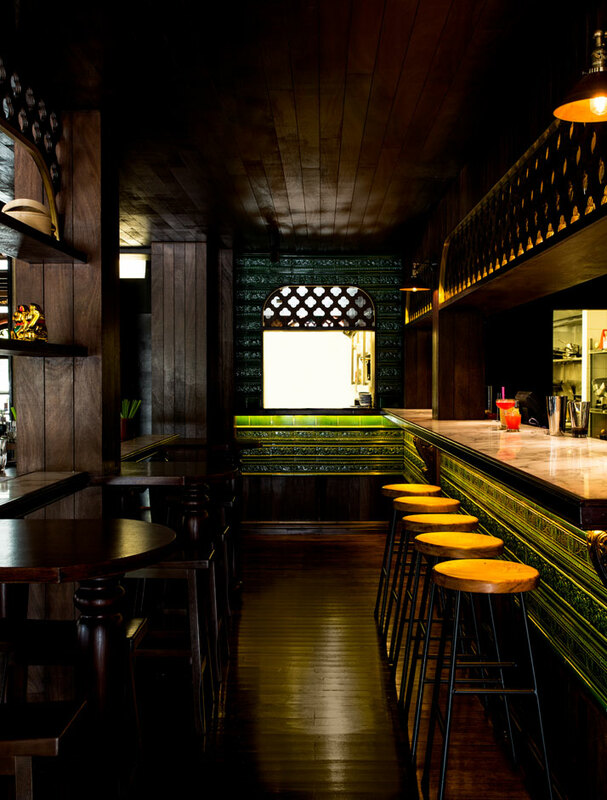 Other details like the ornate Parisian early 1900s olive green tiling lining the bar (which can still be found in some Parisian metro stations and hotels) reflect Chui’s love for all things French and add unique charm to the space. Chui Lee Luk’s enthusiasm for food was evident from an early age, pretty much as soon as she had enough teeth to chew. Born in Malaysia, she then moved to Australia at the age of 7 and went on to explore a deep-rooted passion for French cuisine in her career as a chef. Growing up in a family that embraced the culture of eating well, Chui’s decision to open her own eating and drinking house last October most definitely brings alive the Chinese motto engrained in her: ''Dachi dahe'' – literally, enjoy yourself, eat a lot, drink a lot.